Comments can be an extremely important part of any blog, but it can be hard for users to keep track of the comments that they post. 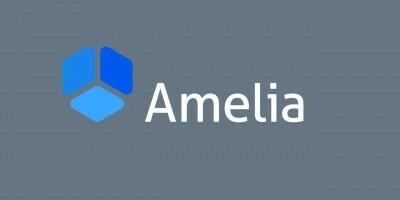 Replyable adds the ability for users to not only subscribe to a comments thread but subscribe to your site so that new posts you publish will be delivered right to their inbox. And Replyable works everything through your user’s inbox, meaning that they can comment or respond to your posts without ever leaving their email. 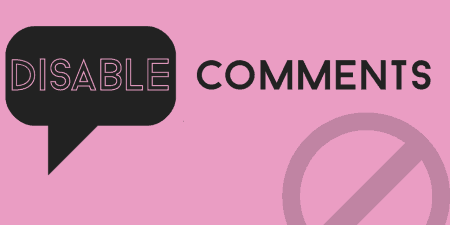 At it’s mostly very basic, Replyable simply allows users to subscribe to comments or to your site. This gives users the ability to interact with your site’s content, and keep informed about what’s new. But Replyable keeps things simple and puts users first. So users can manage subscriptions, unsubscribe, or comment by email without having to go through a full account creation process. And they can do all of that simply by responding to their email. Each email comes with a few actions that users can take part in, like responding to a comment or adding to the conversation. Replyable wants to make it as easy for your users as it can so that you can increase engagement on your posts and keep a discussion going. This means the bar to entry for subscribing to your site is extremely low. If all you’re trying to do is tell readers on your site when there is a new post, then Replyable is definitely a way to go. Replyable allows you to set up how your emails will look when they are sent to users, and you can even include a widget in your email templates. You can also automatically invite users to subscribe to your site if they have posted a comment in the past, or import a list of subscribed users from elsewhere. Also, the email templates and invitations that the plugin uses are responsive and mobile friendly. At the moment, Replyable is still in beta, and some of its features are still being worked out. But it is a very intelligent and human system, and it’s a great approach to email commenting and site subscriptions. After you install and activate Replyable, the first thing you need to do is set everything up. While the plugin is in beta, this means that you will need to request a free API key. 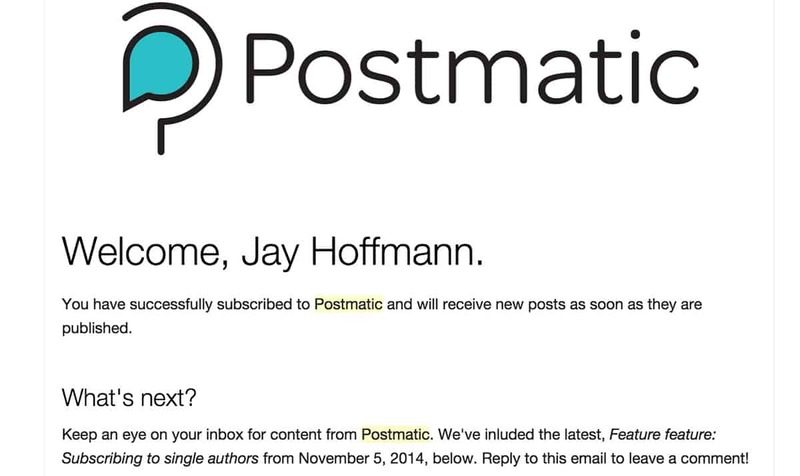 To get this, you can go to Settings -> Postmatic and enter your name and email to request an API key. If you already have received one, enter it in the “Postmatic Key” text field and click on “Save Changes”. Replyable works by allowing users to subscribe to your site in a number of ways, which are completely contextual and set up automatically. For instance, at the bottom of a comment thread, users will have the ability to subscribe to comments for a single post. But if you insert their subscription widget on your site, then users will be able to subscribe to your site generally and receive an email whenever a new post is published. If a user is on an author archive posts, then that subscription form will automatically change, and now users can subscribe to posts just from that author. There are all sorts of options like this, and it is meant to offer users a variety of ways to engage with your site without you having to do very much. It’s a good thing to keep in mind as your setting the plugin up. The first screen you will see is the General tab of your settings. There are really two options on this page. The first is “Author Subscriptions”. 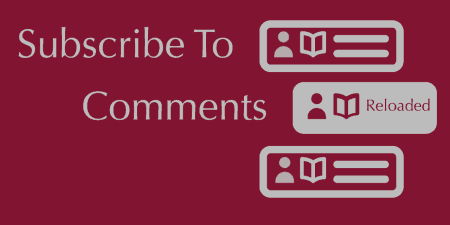 If you enable this feature, then an author of your posts will receive an email whenever somebody comments on their post. This can be useful, but might be too much if your posts get a lot of traffic. The other option is “User Accounts”. By default, users don’t have to actually set up an account on your site in order to subscribe to your site or to comments, since they can manage all of their options through email. However, accounts are still created for these users in the background to keep track of their preferences. If you’d like, you can actually send users their account information so they can login or log out of your site. But I think the advantage of Replyable is that users don’t have to do this. If you do enable User Accounts, make sure that you have a good way for users to manage their profile. The next step is to set up how your email templates will look when they are delivered to users. To do so, click on the Email Template tab in settings. Most of the template will be created for you. They will be responsive and mobile friendly. The body content of the email will be completely dependent on where users are in a subscription workflow and based on their own preferences, so you don’t really have to worry about that. Replyable will take care of invitations, and automatically pull in new posts and comments into an email for you. But you can customize the header and footer of the template, to give it your own look. 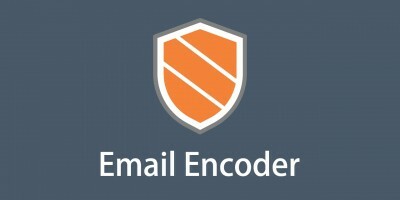 The first option is “Email Header Type” which is either an Image or Text. 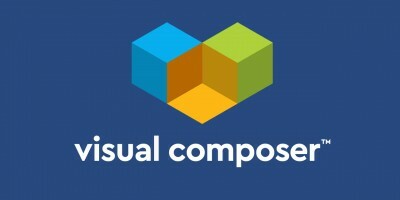 If you choose an image, Replyable recommends that it be 1440px wide, so that the image can be served appropriately, and work on retina devices. Below this, you will see a “Footer Widgets” section. Rather than create a system from scratch, Replyable decided to use the built-in WordPress widget system for its footer. If you go to Appearance -> Widgets you will see that there is a new sidebar area called “Email Footer”. 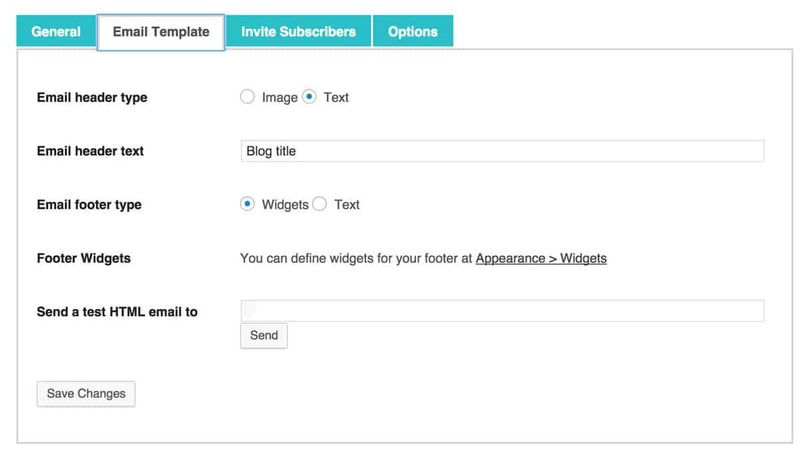 To include any widget installed on your site in your email template, simply drag a widget into this widget area. This is a good place to put related posts, about me information or something like a calendar. Replyable maintains a list of widgets the team recommends for this section. On the Email Template tab, you can also send yourself a test at any time, to see how your emails will look. The next tab is “Invite Subscribers”. This is how you can make current users of your site aware of their new subscription options. First, you should customize the subject and introductory content of your invite email. Again, Replyable will take care of the body content, which informs users that they can subscribe to your site without needing to set up a formal account, so simply right a small amount to customize it. Replyable also adds a list of actions to the bottom of each email for your users, allowing them to comment on a post simply by replying to an email. Each template delivered is customized to the user, and “at the moment” so users can engage with your blog directly and quickly. Next, you can choose who should receive this email, based on who has interacted on your site in the past. You can choose to pull from a list of email addresses or send emails to people based on if they commented in the recent past, or if they ever commented. Just select the option that suits you, and click “Send Invites” to send them out. These invites explain how Replyable works for users and allows them to sign up for subscriptions to your site simply by responding to an email. The last step is to actually add the subscription form to your site. 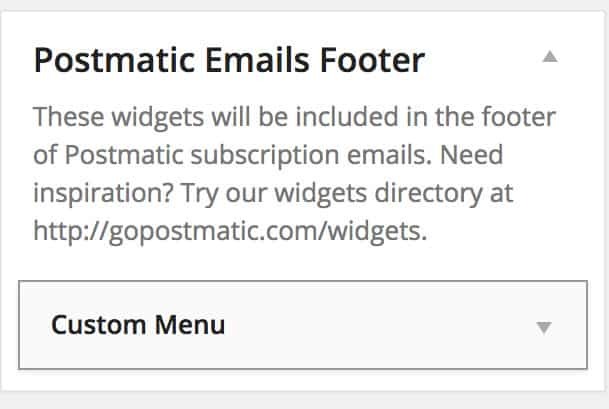 This form is enabled as a widget on your site, so go to Appearance -> Widgets and drag the “Postmatic Subscribe” widget to the sidebar you want to add the form to. Again, this form will be customized contextually for users, based on where they are on your site. But in its most basic form, users simply have to enter their email and optionally, their name, and they can subscribe to new posts and comments. They can then manage all of their preferences right from their email. Replyable works by taking care of basically everything for you and giving users a lot of options. I’d recommend checking out their website to learn more. One last option to note is that a new meta box will be added to the right sidebar of your “Post Editor” screen labeled “Postmatic Delivery”. For each post, you can check a box that will stop the post from being delivered to users via email, or choose not to include a featured image in the email. 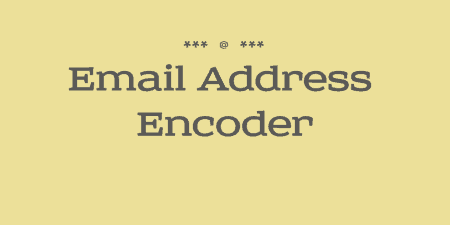 You will also be informed of how many users will receive an email with this post. It’s also worth pointing out that shortcodes you use in your posts will not be rendered in emails, to avoid computability issues. Instead, users are informed that a section of the post was not displayed, and they should visit the site for more. Replyable is still in beta, and the team is still adding lots of features. Right now, it is free to try out, but this may change in the future. If you’re looking for help getting started, the team put together a group of videos for getting the plugin set up and an FAQ section. If you are still having problems, you can also send a message to the developers directly through their support team. I quite like the way Replyable approaches subscription, but it is still in its experimental phase. Still, it works just fine, without any errors. Just keep your eye out for small bugs.